Want to take part in a World Vets project, but don’t have the funds? 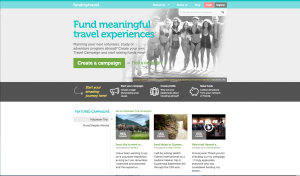 There are many websites that offer online fundraising options for individuals. Below is a list of popular fundraising sites, a sample of a success story and some helpful tips for volunteers looking to raise funds! Click each image to view the fundraising site! 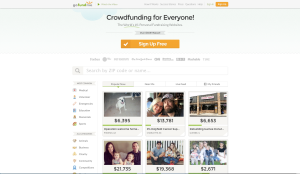 Research the variety of online fundraising sites available and figure out which suites you best. Make your profile page personal and visual. People want to know why YOU want to volunteer and how they can help. Feel free to use any of the images from our site on your fundraising profile page! Don’t forget details. Utilize the World Vets website when setting up your profile. It is important to clearly explain not only what you will be doing , but what World Vets does as a nonprofit organization. 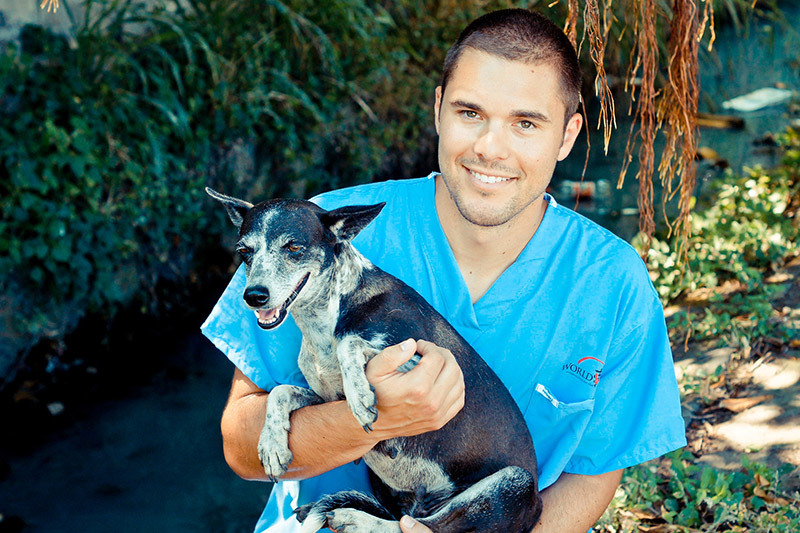 Click HERE for a detailed overview of World Vets. Make sure your supporters are aware that their donations are intended to fund your volunteer experience. Gifts towards your goal are not considered a tax deductible donation, as they are not going directly to the organization. This does not negatively affect your fundraiser, as supporters are generally happy to help YOU reach your goal! Spread the word! 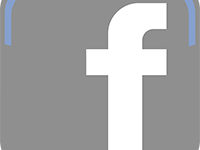 Utilize all social media outlets when promoting your fundraising page and ask people to share. You should also email, text, or even call your friends & family members to ask for their help. Act fast and start your fundraiser now! Volunteer spots can not be placed on hold and we are unable to add additional positions. All volunteer positions are filled on a first come, first serve basis. That being said, be sure the dates work with your schedule, as all project fees are non refundable after purchase. Have fun and follow up! After a successful fundraising campaign and volunteer experience, be sure to provide updates to your supporters and share with them the amazing experience you just had. 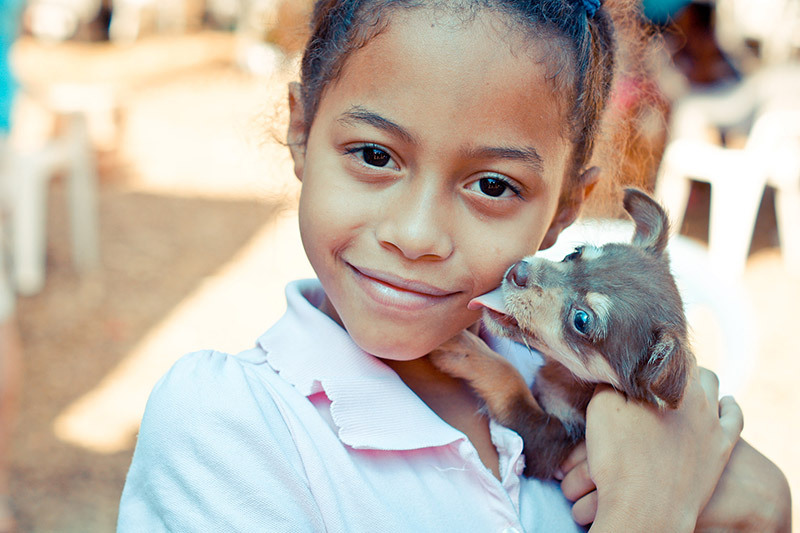 You and your supporters just helped animals in need who would otherwise not have access to this life saving care. This is amazing! 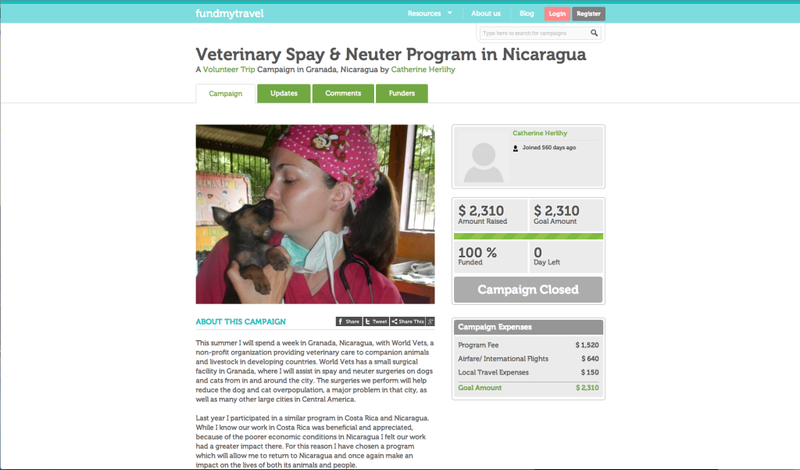 This World Vets volunteer successfully reached her goal to fund the project fee, airfare and local travel expenses for her Granada, Nicaragua volunteer experience. For a list of upcoming World Vets projects, click HERE!